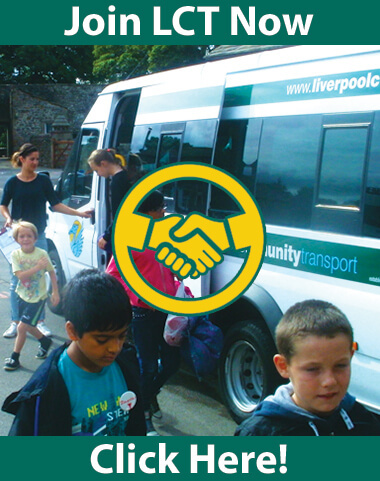 Memberships to Liverpool Community Transport can cost from as little as £15 per year and comes with the benefits of affordable minibus hire and reduced labour costs for the maintenance of your own vehicle. 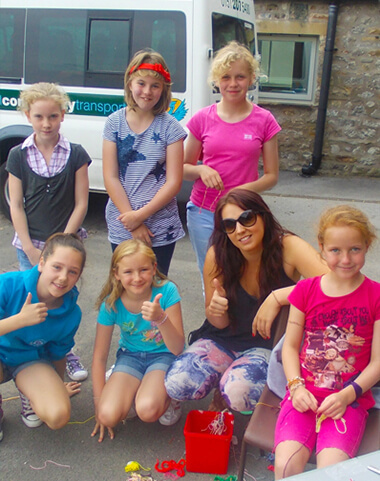 LCT has been established since 1972 and have over 500 member groups who use our services. If you are interested in becoming a member, fill out the application form below, once completed and submitted one of our members’ of staff will get back in touch with you to process your membership registration.